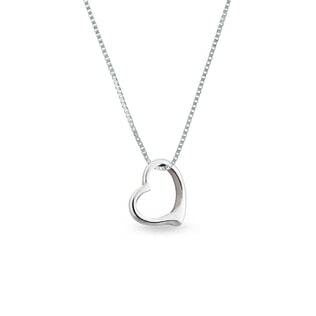 Show her you’ve got a heart of gold (or silver) with a classic heart pendant. Our collection ranges from simple to glamorous. 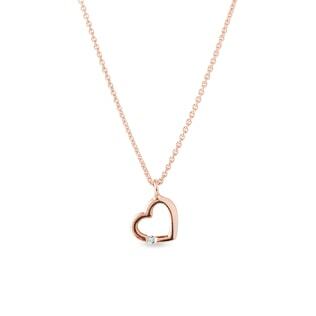 A silver heart with a single gem or sparkling diamonds will be the perfect touch for a daytime look; for nighttime elegance, we suggest a dazzling heart-shaped gemstone. 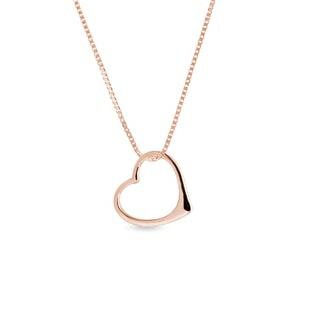 Browse our pendants to your heart’s content! If you don’t find exactly what you’re looking for here, check out our minimalist jewelry collection, which includes other unique, romantic designs!